Site Development permit data for the City of Tuscaloosa, published in BLDS format. 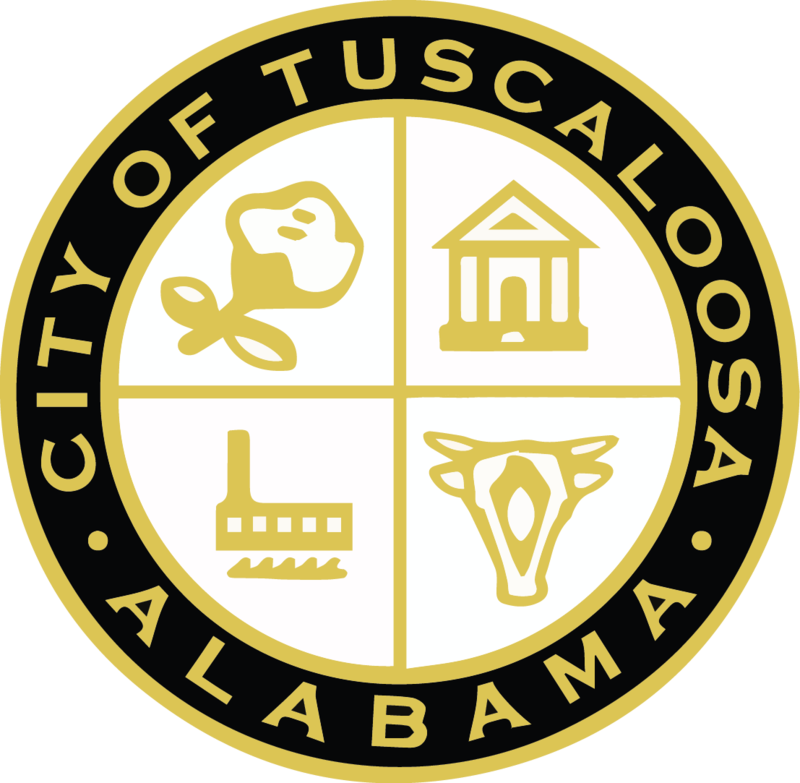 The list of registered voters for the 2017 Municipal and School elections for the City of Tuscaloosa. Check ledger for the City of Tuscaloosa, providing information on payments to vendors.